DuBois Center needs your TLC! 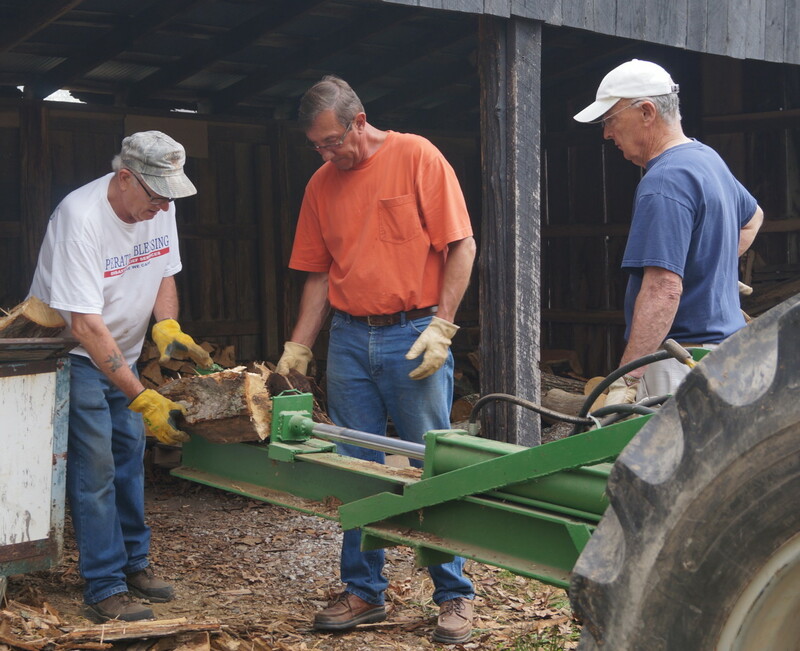 Youth and adult fellowship groups, families, individuals, everyone is invited to lend a helping hand as we prepare our facilities for the busy spring and summer season. Projects vary, depending on the skills of workers and the weather, but a tired muscle or two and a great sense of satisfaction are guaranteed. There is wood to be stacked, leaves to be raked and buildings to be cleaned and painted. There are carpentry projects, as well as others requiring special skills. The work may not be glamorous, but it makes a BIG DIFFERENCE! We’ll gather between 8:30 & 8:45am and conclude by 4:00pm. Lunch and supplies are provided, but CALL AHEAD to reserve a spot and let us know about any group members with special skills. Tools and supplies will be provided for each project. However, whatever tools and professional equipment you can bring will be greatly appreciated. By late February, a list of specific projects will be available.